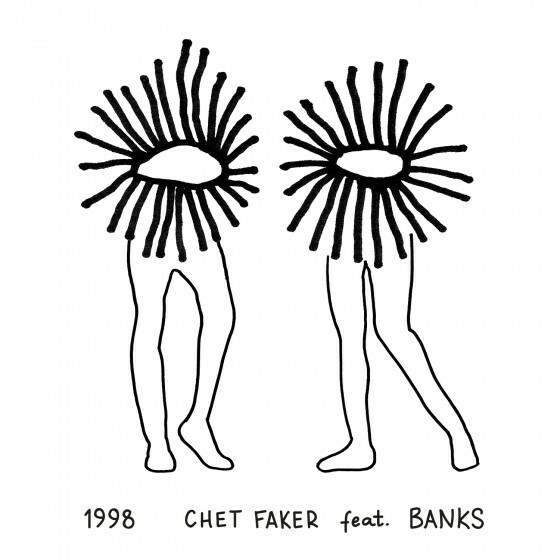 The god of indie, Chet Faker, has teamed up with the goddess of pop for an updated version of Faker’s original track, ‘1998’. 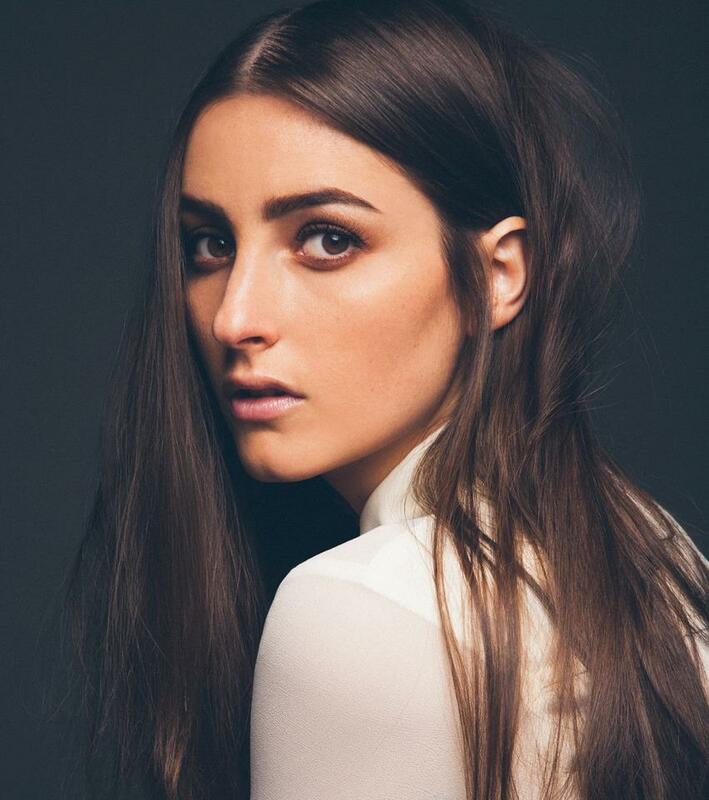 The warmer version features a new verse with vocals from Banks. Purchase on iTunes now. 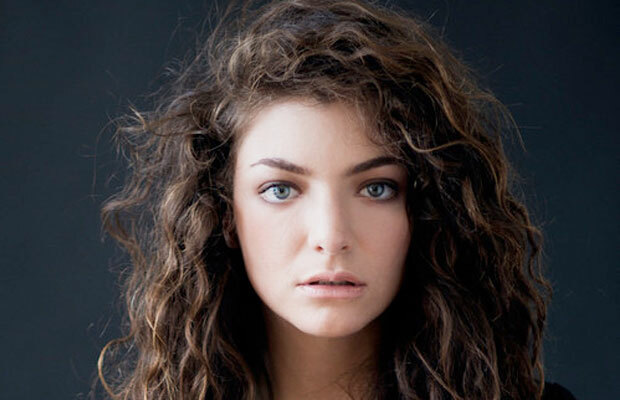 It has been released via Downtown Records.